WW1 Centennial Charm – C. Forbes, Inc. 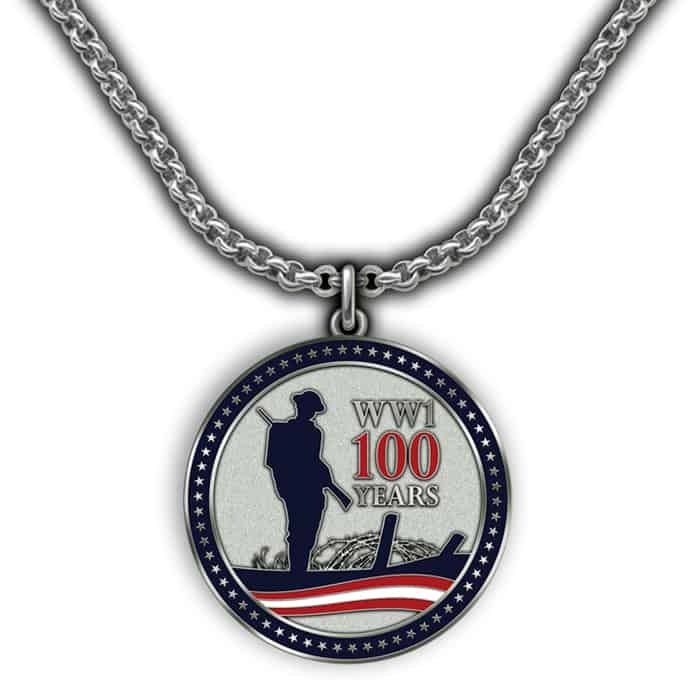 Proudly wearing the WWI 100 Years charm pendant is a fantastic way to let folks serving in the military, along with veterans, know that we still honor those who served our country one hundred years ago. 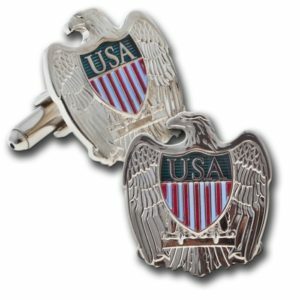 This satin nickel charm, worn on a necklace or bracelet, is a simple, yet meaningful, way to display your pride and remember those who sacrificed throughout our nation’s great history. A portion of the proceeds from the sale of this item goes towards funding the building of the National World War One Memorial in Washington, D.C. 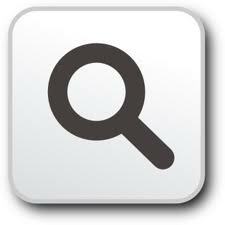 Measures 1″ diameter; chain not included.